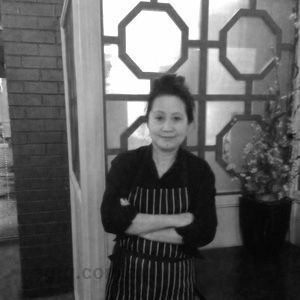 I trained in the prestigious Maurya Sheraton Group in New Delhi India in the early eighties where I also had first hand training from my Uncle and Master Chef, Imtiaz Khan Qureshi. 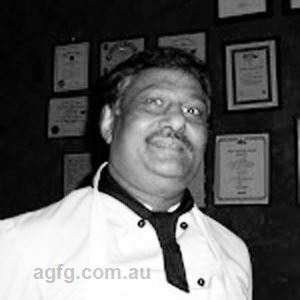 After a short stint in the Middle East I arrived in Australia in the early nighties where I worked as the Head Chef at the famous Sandos Indian Restaurant in Brunswick, Melbourne, when there were only a handful of Indian Restaurants. 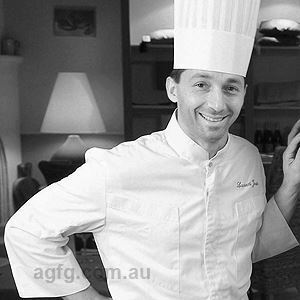 I then moved onto Milan in Kew where I was awarded best Indian Chef by the Pathak Group of UK for Australia wide. Yes, ever since I was a young kid. I used to help make basic food with Mum and recreate the things I was advised on and saw. It wasn’t until my early teens that I saw the possibility of what an Indian ‘kitchen’ could offer. 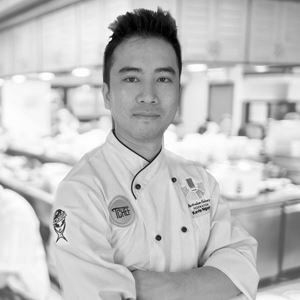 At 18, I started formal training beginning with the lowest category of jobs before learning all of the skills of the trade and just knew that one day I’d be a good Chef. Learning throughout the years from different Chefs with different techniques, I have come to understand the interpretations of food in general following the traditions of true Indian flavours. In the traditions of the legendary Chefs from the times of Mughal Emperors of India. Eggplant for the vegetarians and Goat meat for the non-vegetarians. Simply the one and only Indian Master Chef – my uncle, Imtiaz Khan Qureshi. I love that feeling after a busy service when you know every plate of food has gone out to the customer as perfect as it can be and everyone has left happy. It’s almost like an addiction. The entire group of different types of spices. The highlight of Indian cuisine is the subtlety and the power of each spice whether it is whole or grounded. Indian is a food but the use of selected spice makes it magical. Chilli Baby Corn – a fusion of Indo-Chinese creation. Lazeez Pasli. This is a rack of marinated lamb with spices, served with pan-fried potatoes and mushrooms. 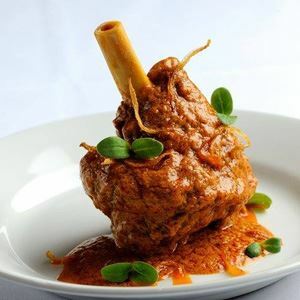 When craving an evening of Indian flavours, find satisfaction at Avatar Indian Restaurant, conveniently located along Whitehorse Road in Balwyn. Join in a lively crowd already dining in this smart casual restaurant, alive with cheery conversation and drawing in those passing by thanks to a stream of wafting sumptuous aromas. Drawing on a rich culinary repertoire, Avatar ensures everyone’s favourite Indian dishes are available alongside chef specialty meals, each crafted with attention to detail and a collection of fresh ingredients. If feasting at leisure, dive into an array of curries, sides and accompaniments such as chicken saag with spinach, onions, garlic, ginger and cream and a chef’s specialty Himalayan goat in a smooth and spicy gravy with naan, steamed rice and mango chutney.